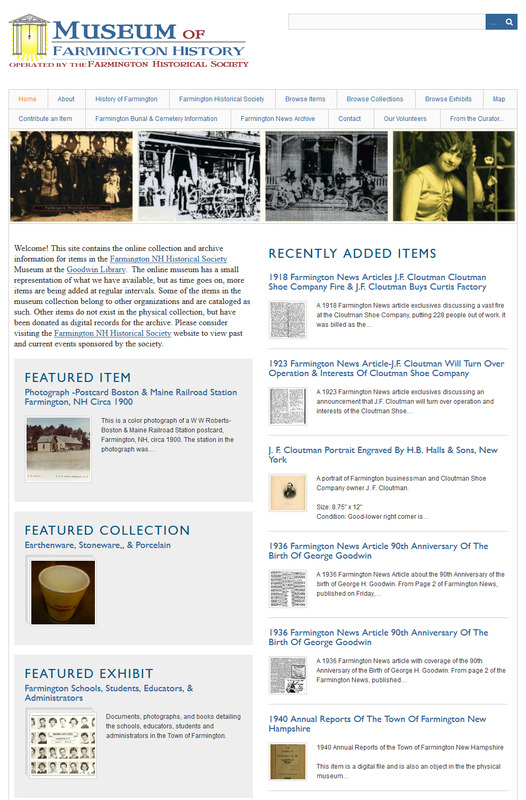 "First Night Farmington at the Museum of Farmington History"
First Night Farmington debuted on December 31, 2017, and the Farmington Historical Society happily participated in the event. It was a cold night, but the Society opened the Museum of Farmington History to First Night attendees and provided it's guests with Wassail (hot mulled cider) served with tea cookies to warm the museum visitors. 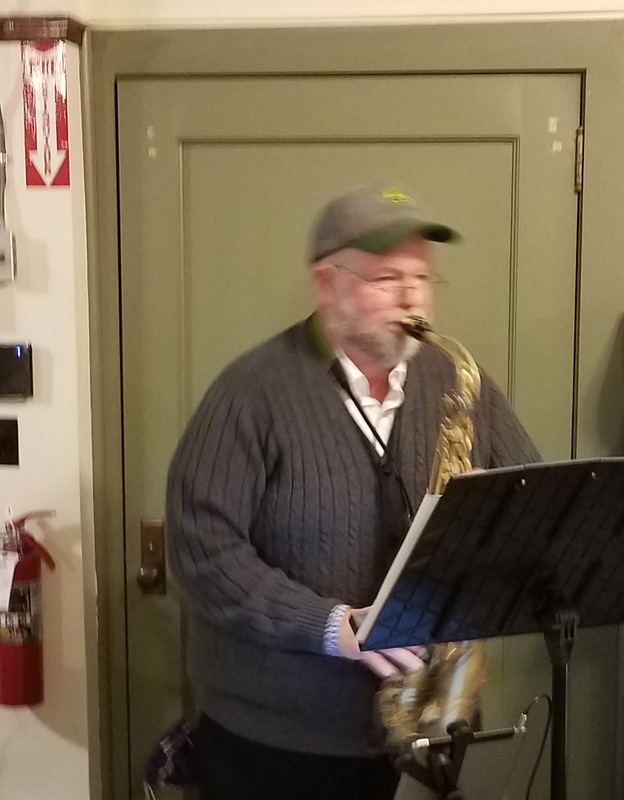 Saxophonist, Rick Gladding was happy to entertain guests of the museum with a variety of holiday and other tunes. Some folks sat and listened to Rick play while others explored the museum artifacts. There is a lot to see and fascinate at the Museum of Farmington History and the guests were not disappointed. Rick played from 8:00 PM until 9:30 PM, at which time he left to play Auld Lang Syne at the First Congregational Church. The tune was broadcast through the Church bell system and the song could be heard throughout the town. We closed up the Museum of Farmington History at 10:00 PM and folks headed over to the bonfire behind Turner Liberty Insurance before ringing in the New Year at the Municipal Building at midnight. Additional photos can be found in the 2017 First Night Farmington Photo Album on the Farmington Historical Society's Facebook page. Our next membership meeting at will be on January 5, at 6:00 PM, in the Museum of Farmington History, lower level of the Goodwin Library. 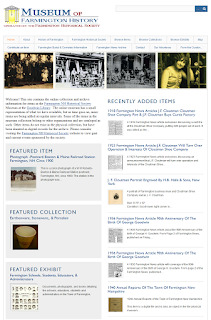 Consider joining the Historical Society and helping preserve and protect Farmington History. There is an annual membership fee of $5.00.